Alpha-Stim treats dental anxiety so you can keep your dental appointments and your healthy teeth. If going to the dentist gives you anxiety, you are certainly not alone – as many as 40 million Americans avoid going to the dentist as a result of their anxiety or fear, according to Columbia University College of Dental Medicine. 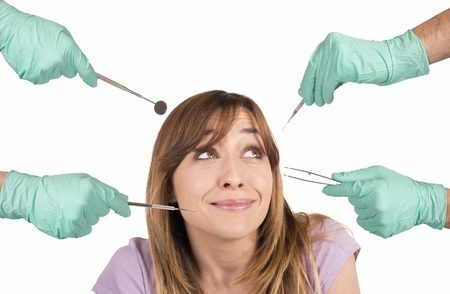 There are many aspects of a dental visit that can bring on feelings of panic – the anticipation of discomfort, fear of the needle, worry about painful procedures, or any number of other factors. 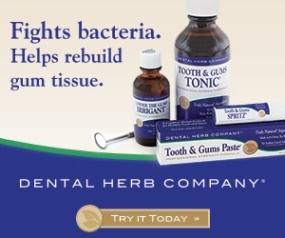 But there is no need to let your anxiety prevent you from having a sparkling clean smile. Alpha-Stim is here to help. Alpha-Stim relieves pain and anxiety. Photo courtesy of Alpha-Stim. Alpha-Stim is a handheld, non-invasive medical device that provides immediate relief from anxiety without medications. There is no risk of addiction with Alpha-Stim and there are no lasting side effects. Relief from anxiety is attainable in just 20-60 minutes of treatment, which can take place before or during visits to the dentist – whenever your anxiety is at its worst. On top of that, the effectiveness of Alpha-Stim on dentist-specific anxiety has been studied – and patients reported an average of 61% less anxiety during procedures. We have used this simple, safe, effective devise to help patents during dental cleanings and procedures for 20 years. Some patients do not even need anesthetic for dental treatments when using the Alpha-Stim units. If your anxiety has been keeping you away from the dentist’s office – or has left you dreading routine visits – Alpha-Stim can help. 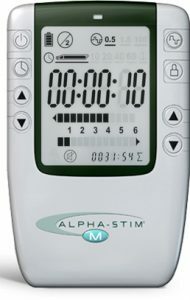 Call our office at 760-729-9050 or go to www.alpha-stim.com.